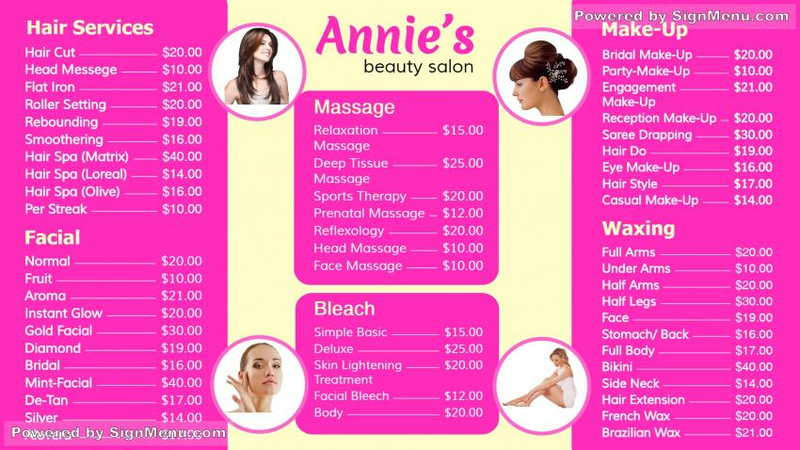 This template showcases the various offerings of a beauty grooming parlor with services of facials, waxing, hair styling and make-ups. These offerings, when illuminated on a digital screen will create a definite impact for your target audience. And you will see your business grow !